Delightful Two Bedroom House. Well Proportioned Throughout. Spacious Galley Style Kitchen. Large Living Room. Conservatory To Mature Garden. Two Good Bedrooms. Family Bathroom. Off Road Parking. A Perfect Starter Home On A Small New Build Development. Superbly Located For Eden Park Station. No Chain. £60pcm charge for lighting on Close shared by residents. 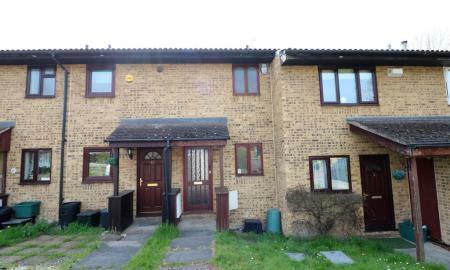 Superbly Located, Spacious, Share of Freehold Two Double Bedroom Flat. Offered With No Chain. 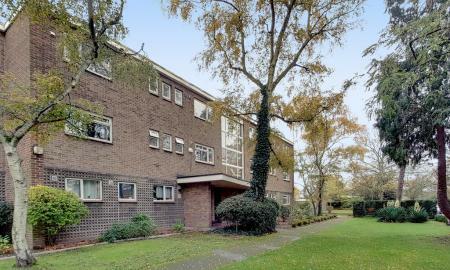 A Two Double Bedroom Flat Ideally Located Close to Beckenham Junction and Clock House Stations. This Flat Consists of a Spacious Living/Dining Room, Separate Kitchen, Two Double Bedrooms, Bathroom with Separate WC. The Property Benefits From a Balcony Overlooking the Communal Gardens. 900+ Year Lease and Share of Freehold. Service Charge and maintenance 150pcm. Annual Ground rent and Buildings Insurance £350pa. Please note that no dogs are allowed under the lease. Perfect Starter Home. 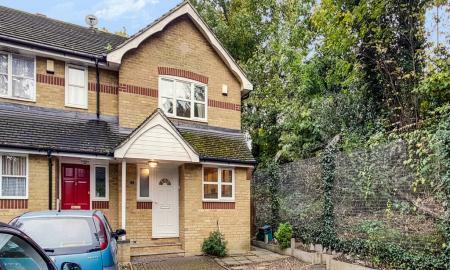 One Bedroom Mid Terrace House. Living Room with French Doors to Garden. Kitchen. Bedroom. Office/Dressing Room Space. Bathroom. Off Road Parking. No Chain.